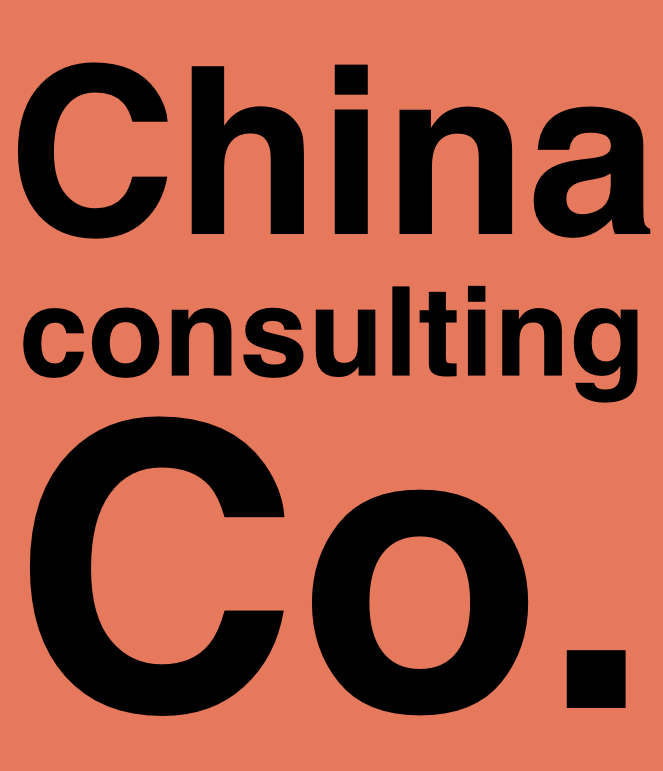 Our founding team of American, Chinese and European partners has owned, managed and sold China-based businesses across advertising, construction, consumer goods, digital media, education, fashion and F&B. We lived through the unconventional challenges of getting things done in China and built a rolodex of solutions. We know how to develop trust, acquire good information, build and execute an effective sales strategy, clearly communicate with partners, get a fair deal, and enforce quality standards, deadlines or contracts. These business processes can be incredibly painful, prevent growth and drain resources. Our mission is to empower businesses by sharing our sourcing and sales operation solutions . Ready to start getting results?